Every process improvement begins with a good, hard look at what you currently have. From client agreements to membership sites, you need to know exactly how your systems work today. Only then can you work toward full automation. Jeff Bezos doesn’t process Amazon refunds, Bill Gates doesn’t troubleshoot the Blue Screen of Death for computer users, and Richard Branson isn’t serving drinks on any Virgin Airlines plane. So why are you playing Jane of All Trades? Hire the right people for the job, and you’ll be amazed at how smooth the client onboarding system can be. 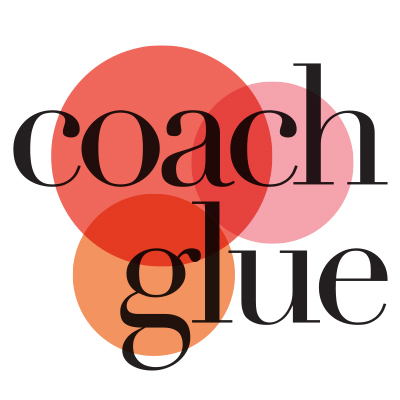 If you’re like most coaches, there are trouble spots in your current systems. There’s no shame in that unless you pretend they don’t exist. Make a list, then start checking them off as you fix them. Nothing makes automation more difficult that piecing together sub-par systems. If you’re still handing customer support with a Gmail address, relying on back-and-forth email to schedule appointments, or keeping client notes in a Word doc on your desktop, it’s time for an upgrade. Consistency matters, not only when it comes to improving your efficiency (and adding cash to your bottom line) but for customer experience as well. A clear policy and procedures manual will ensure everyone on your team is on the same page. If you have to re-invent the wheel every time you send a proposal to a potential client, you’re wasting precious time. Instead, create your agreements, intake forms, and other documentation once, then simply customize it for each new client. If you don’t want your business to grind to a halt when a key staff member takes a vacation, then cross training is a must. Identify similar positions, and ask them to train one another on at least the basics of their jobs. Just because you’ve made improvements doesn’t mean you’re finished. In fact, whether they’re building cars or making candy bars, one thing all manufacturers have in common is a policy of continual improvement. Every process that can be automated or made more efficient saves them money… and it will for you, too. Use it to create your own client onboarding system. Gather experts and host a telesummit about business systems and use this planner as one of your upsells. Offer this planner and a quick tutorial video as a bonus when people purchase your favorite client management software through your affiliate link. 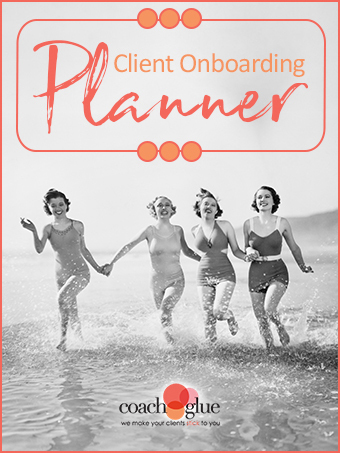 Work through this planner with your clients to help them create their own onboarding system. Once it’s planned offer them a package where you’ll implement it for them (or have your team implement it).